How Can Small Businesses Avoid Public Nuisance Lawsuits? Any lawsuit is a hassle for a small business. But certain lawsuits, like public nuisance claims, can strike at the very thing your small biz does, or where it does it. Beyond a public nuisance lawsuit being a nuisance in and of itself, a successful claim could force you to move your business or shutter it completely. So, before that happens, how can you avoid a public nuisance lawsuit? Public nuisance claims are based on a wide variety of minor offenses that ostensibly threaten the health, safety, welfare, or even morals of a community. Nuisances can be both public and private in certain circumstances where the public nuisance substantially interferes with the use of an individual's adjoining land, but generally speaking, a public nuisance interferes with the public as a class, not merely one person or a group of citizens. Nuisance claims can also be based on what a business does -- like storing explosives or dangerous materials, housing animals, or serving enough booze to be labeled a "crime factory." Also, houses of prostitution, gaming houses, and unlicensed prizefights are examples of nuisances that interfere with public morals. Even obstructing a highway or creating a condition to make travel unsafe or highly disagreeable are examples of nuisances threatening the public convenience. Violators can be punished by criminal sentences, civil fines, or both, and may also be responsible for removing a nuisance. So it may help to "read the neighborhood" before moving in. 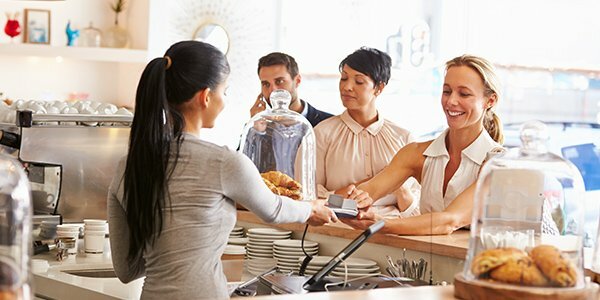 Local ordinances can give you some background on the kind of businesses that might be more or less welcome in certain areas. And a little research into previous legal claims can save you from doing everything right, and ending up with the wrong neighbors. Nuisance lawsuits can also be based on environmental concerns. Manufacturers who have polluted nearby streams or lakes might be fined and might also be ordered to pay the cost of cleanup. Public nuisances -- such as in the keeping of diseased animals or a malarial pond -- may interfere with public health. Again, local ordinances, along with state and federal environmental laws, should be your first reference point if there's any chance that your small business (via exhaust, runoff, or some other means) could impact the local environment. An experienced business litigation attorney can spot potential public nuisance issues before they get your small biz into legal trouble. Contact one in your area today.